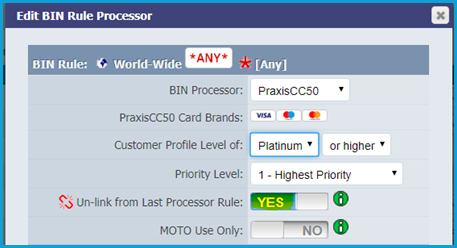 Praxis Bridge tool is here to help you utilize deposit limits! 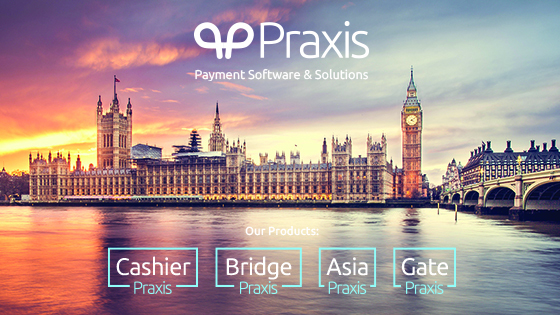 We would like to thank all of our existing merchants for a great year in 2018 and we would like to take the time to welcome those new to Praxis! Our aim for 2019 is to continue to help your businesses become even more profitable moving forward with some exciting new services and products to be announced shortly! Watch this space! A big thank you to all those who we met at the iFX expo last month. We are excited to build on this very positive experience from Hong Kong. Our next stop is London! The ‘ICE London’ will be taking place 5th-7th February. We have further optimized our Praxis Bridge tool! Send us your requests to utilize deposit limits per campaign, affiliate ID, customer country, and more! Try it today! The following two shortcuts can be found by searching the TraceID then following the ‘Email’ or ‘IP address’ field icon. 1) Selecting the BIN icon, you will find a shortcut to show reporting of the last 100 transactions using that particular BIN. 2) Selecting this icon will add an Email address, or IP to the ‘Negative Data Base’. Once added this information will be used to block from using Praxis until removed. Tickets generated by Email will always take priority! Please always send requests and questions to [email protected]. Always add your Brand name within the subject heading of your email when emailing support. This will help to avoid unnecessary delays to your enquiries.